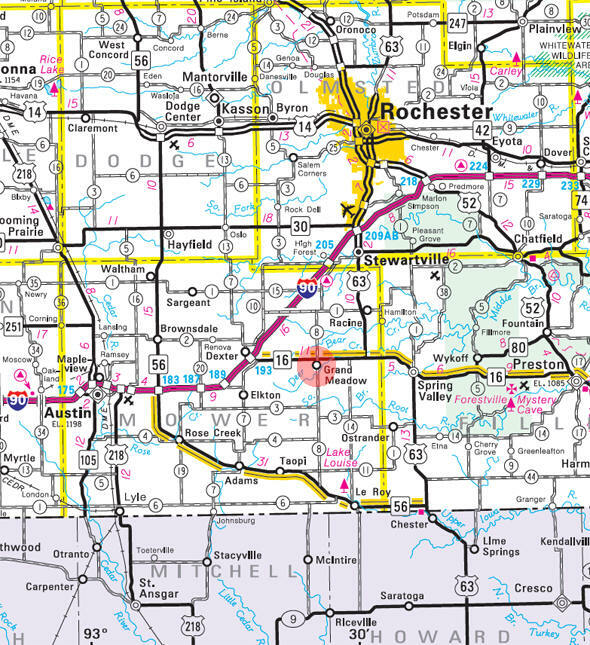 Grand Meadow is located on Highway 16, between Rochester and Austin, in Mower County. A bright sunny morning in the 1850's, as the story goes, a gentleman's gaze encompassed the beautiful and peaceful prairie grass landscape and proclaimed, "What a Grand Meadow"! Thus, our town's name was conceived. 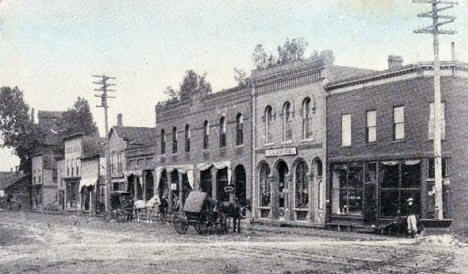 Grand Meadow was established in 1862, four years after the statehood of Minnesota. Even though the prairie grass landscape is now covered with brick and mortar, the "Grand Meadow" still offers a beautiful and peaceful existence to our residents. Grand Meadow is now a modern and progressive community. 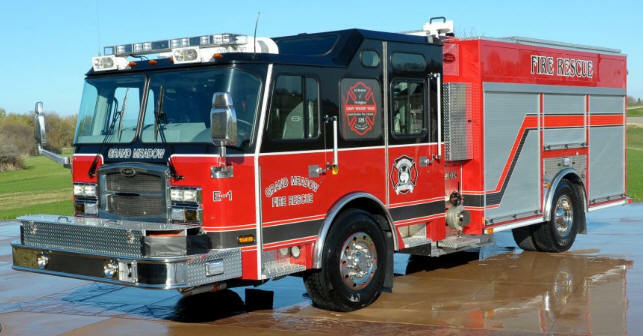 We offer a "State of the Art" school, Mayo Health Satellite, Four churches, Assisted Living/Nursing Home facility, active ambulance and fire department, three parks, city library, new housing as well as established homes for sale. We pride ourselves in providing a safe and tranquil life for families who want to leave the big city behind. 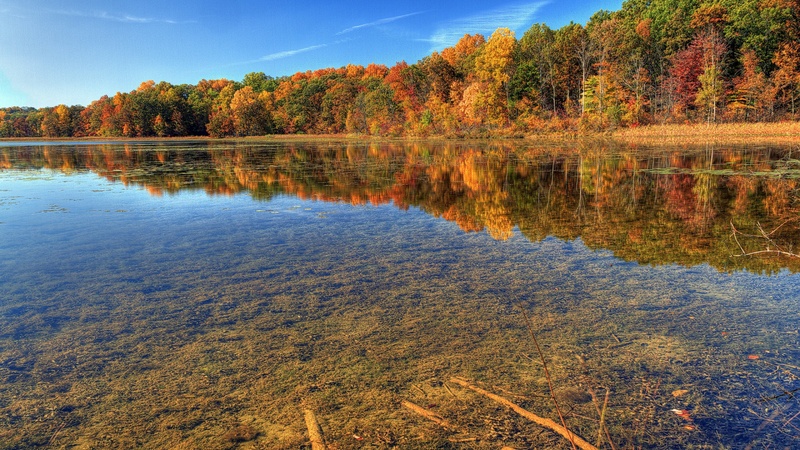 We are proud of our community and welcome you to be part of our "little piece of heaven" in our "Grand Meadow. Grand Meadow is a city in Mower County, Minnesota. 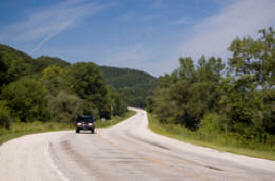 The city is located at the intersection of Mower County road 8 and Minnesota State Highway 16. According to the United States Census Bureau, the city has a total area of 0.67 square miles (1.74 km2), all of it land. The elevation is 1,352 ft (412 m) above sea level. GRAND MEADOW Township, named by the county commissioners in 1858, in allusion to its being an extensive prairie, was organized April 20, 1862. Its city of this name in Grand Meadow and Frankford Townships, on the Chicago, Milwaukee and St. Paul Railroad, was platted in 1870, when this railway line was built through the county. It was incorporated as a village on February 24, 1876, and again on April 13, 1906; its post office began in 1858 as Gainesville and changed to Grand Meadow in 1859, with Cyrus G. Langworthy as postmaster under both names. 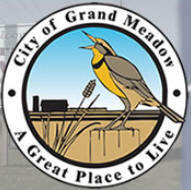 City council meetings are the 2nd Monday of the month at 5:30pm at Grand Meadow Community Center. Meadowfest 2012 will be held on June 22, 23 and 24. 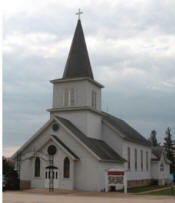 Grand Meadow will also celebrate their Sesquicentennial on this weekend. The events of the weekend include activities for all ages. Meet, celebrate and play with neighbors and friends. Some of the events included in last year's festival were a car show, craft fair, mud bog, parade, chicken barbecue, beverage tent, games, sports tournaments, and a 5K Run! Mayo Clinic Health System in Grand Meadow offers complete family health care with outreach services provided by Mayo Clinic Health System in Austin. Conveniently located on North Main Street, our outpatient clinic is designed to serve you and your family's health care needs in a friendly, comfortable setting. With a dedicated full time physician and a team of highly qualified health care professionals, our staff is here when you need us. Weekly newspaper published on Wednesdays with a circulation of 3,080. Owned by Casey O’Byrne, Casey's AutoBody of Grand Meadow, MN provides expert auto body work and collision repair services. We are experienced, and we offer fast, prompt, and honest service that you can always count on. Our mission at CGS Computer Solutions is simple. Commercial or Residential, we are here to provide the customer with an affordable and practical Computer Repair Solution. Anything from Virus/Spyware Removal to Laptop Repairs, we work to provide you with a cost effective computer repair solution that not only makes sense technically but also financially. Many computer repair companies only focus on one thing - that is achieving thier numbers without questioning quality of service. Our A+ Certified Computer technicians do not sacrifice Quality Service for Volume. We work hard to provide you with a high level of Computer and Laptop Repair Services to improve any small business or home office environment. CHS Inc. (www.chsinc.com) is the nation’s leading cooperative, owned by farmers, ranchers and co-ops across the United States. A diversified global energy, grains and foods business and a Fortune 100 company, CHS is committed to helping producers and member cooperatives grow their businesses through its domestic and global operations. CHS supplies energy, crop nutrients, grain marketing services, livestock feed, food and food ingredients, along with business solutions including insurance, financial and risk management services. The company operates petroleum refineries/pipelines and manufactures, markets and distributes Cenex® brand refined fuels, lubricants, propane and renewable energy products. 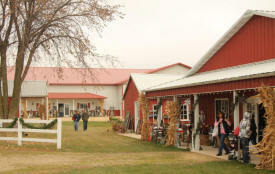 Experience the warm and cozy feeling of home, in four buildings filled with crafts and antiques. Come, browse and enjoy the many unique, creative treasures and gifts from more than 100 talented crafters. 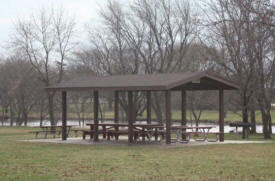 Office located in Grand Meadow, race track and campground located near Spring Valley. Featuring Shell gasoline and products. Full line convenience store, fresh and take-to-bake Piccadilly Circus pizza, free WiFi, video rentals. 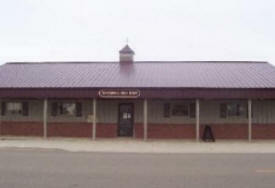 Grand Meadow Meat Market, LLC is the name you can trust in providing meat processing and services in Grand Meadow, MN. We have been providing quality products at reasonable prices and the best services. Let us put our experience and expertise to help you for all your meat needs. From traditional to selective and creative funeral needs, we are available for professional and courteous service. At Hindt Funeral Homes, we will help you to choose the service which best reflects your families desires for a service to remember and a memory to cherish. 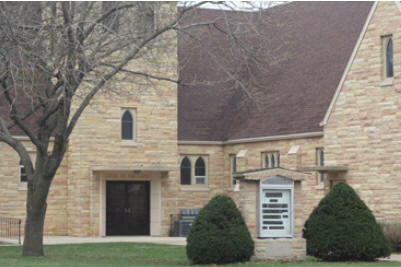 We are dedicated to serving you and your family for all of your funeral needs. At J&S Repair, LLC we represent many manufacturers from planters, to sprayers, to tillage, and much more. 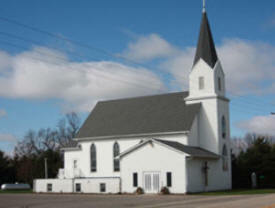 We are located in Southeastern Minnesota. Call us or stop in today for some of the best new and used farm equipment around. Founded in 1986, the original focus of LRM was on farm management services for local and absentee landowners. Since the early 1990’s it has evolved to include real estate sales specializing in farmland and hobby farms and in the mid 1990’s residential sales utilizing the MLS. We currently have agents who specialize in farmland sales with experience with 1031 exchanges and agents who specialize in residential sales from new construction projects to existing homes. Family ethics and values are important to the operation of LRM. We keep our small town values with big city abilities by using the same marketing tools as the big companies. LRM is your “Full Time, Full Service” real estate company. The Law Office of Shawn Vogt Sween, LLC, offers the best of both worlds to Minnesota residents: a Harvard-educated lawyer with a small-town upbringing and a background in agricultural and rural life. Whether you’re from urban or out-state Minnesota, you can trust that you will be working with a professional attorney who wants to help real people solve legal problems without a lot of hassle or worry. 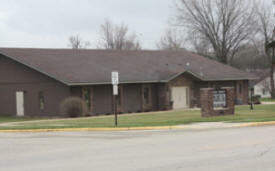 Welcome to The Meadows of Grand Meadow, a 30-unit Assisted Living facility located in Grand Meadow, Minnesota — the heart of small mouth bass fishing country. On-Site Computers offers turnkey computer hardware sales and service, systems integration, LAN/WAN design, installation, Help Desk and support services. We are not only a computer and networking sales and support center, we are also an Alltel wireless Authorized Agent, offering the latest in phones, adapters and services. Anytime You Want To Provide Fun —or just for the heck of it! Graduations Birthdays Family Gatherings Class Reunions Weddings Business Open House Customer Appreciations Retirements Anniversaries City Celebrations We continually add to our services – If we don't have it we can help find it! 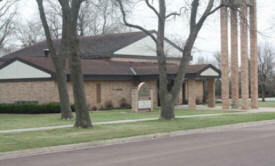 Make an impression; give your home a brick face-lift through Stone Expressions Grand of Meadow, MN. Our locally owned and operated business provides mason contractors and services at reasonable prices, and the best services. 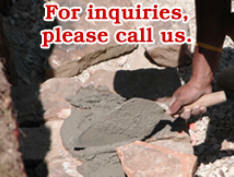 Let us put our experience and expertise to help you with all your mason services needs. Call Matt today! With over 20 years of transportation experience, we at Valley Transportation have concluded that, "You can only be as good as the people on your Team." 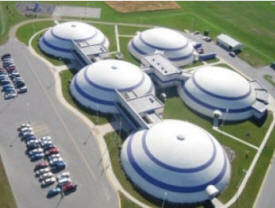 With confidence and pride, Valley Transportation has put together the most qualified and capable people for each job. With a fleet of 125 trucks on the road, and more on the way, Valley has maintained a steady sustained growth since its inception back in the 1980's.